So, #IHaveThisThingWithDoors. 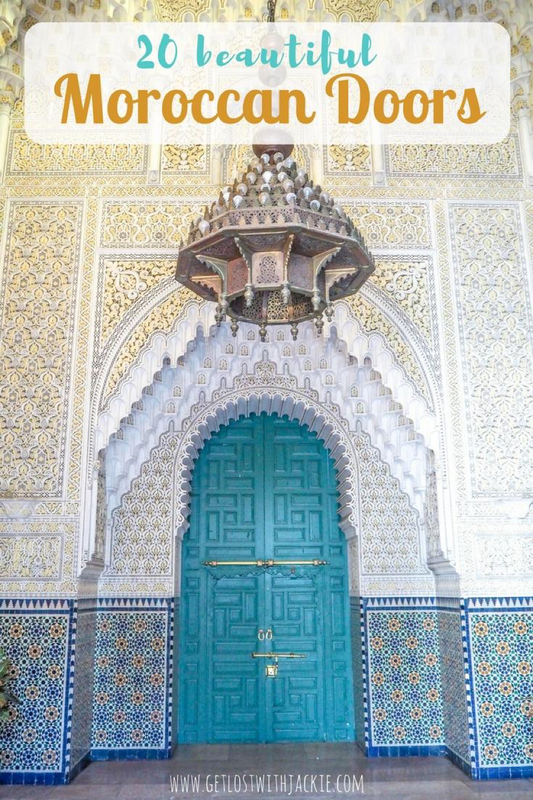 I’m positive that I fell in hard for attractive entryways due to the popularity of Instagram but nothing has amplified my love for doors the way Morocco did. 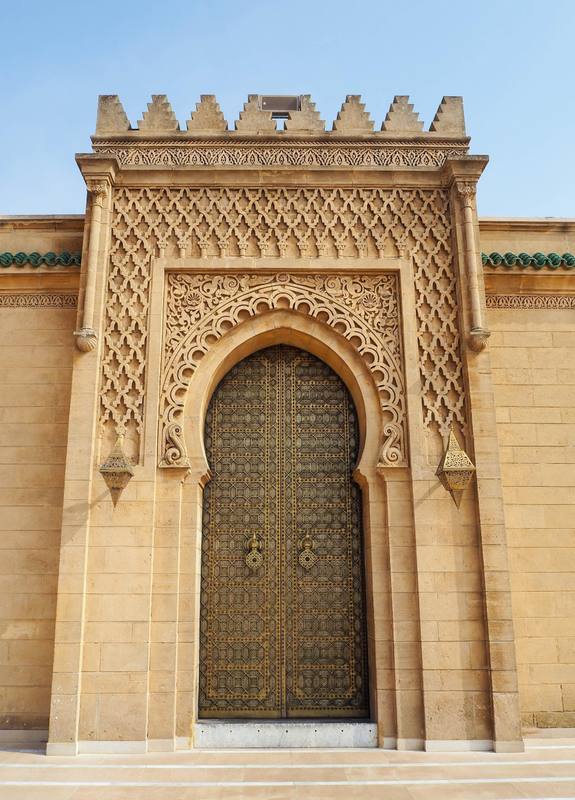 Morocco is an “I Have This Thing With Doors” lovers dream. Nearly everywhere you look is a beautiful door boasting a vibrant pop of color or a cedar wood engraved with intricate calligraphy. What’s not to love?! 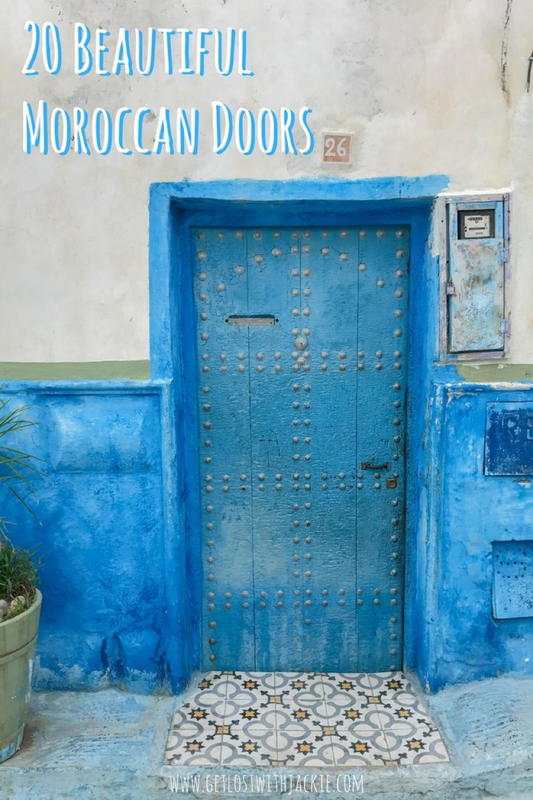 Here are 20 beautiful Moroccan doors to make you *swoon* and I’ve also included the cities so you can go on a hunt for these doors on your own. 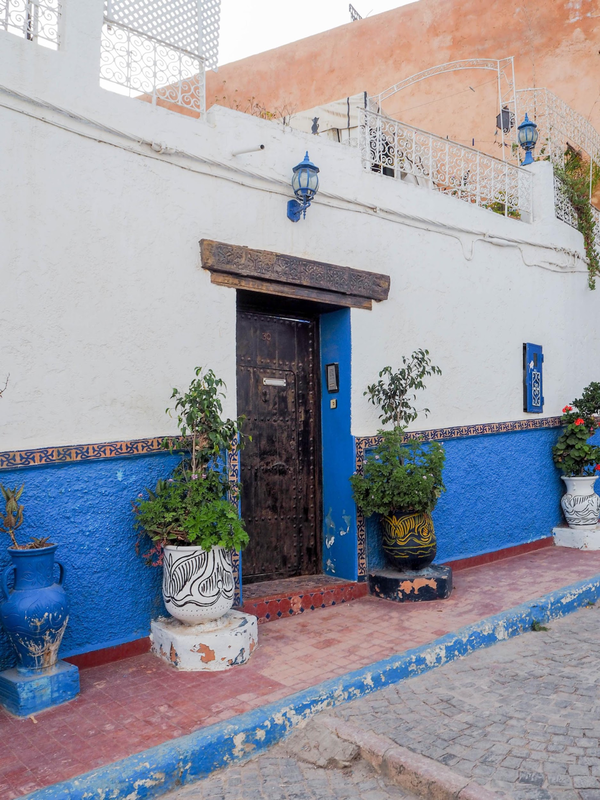 However, part of Morocco’s charm lies in getting lost and while you may not stumble across the doors I’ve featured – you may fall in love with 20 others! 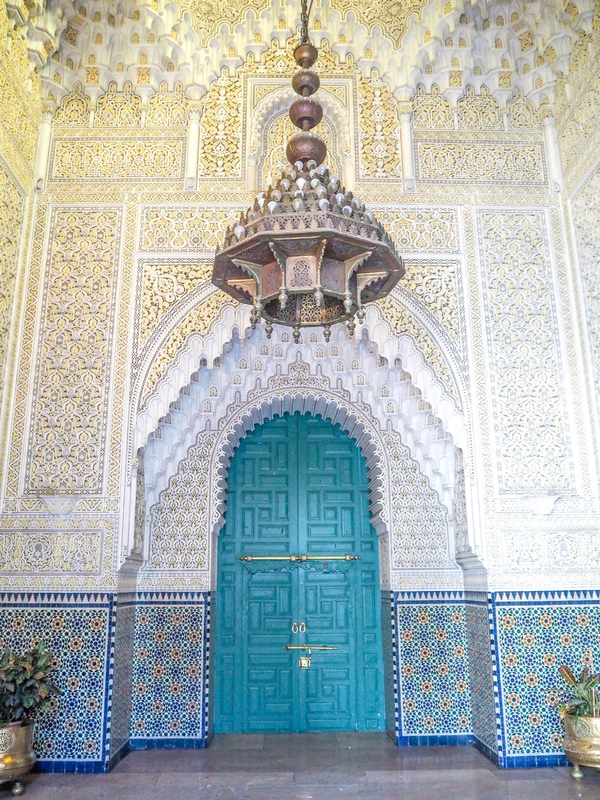 This door in Casablanca was EVERYTHING. Literally. 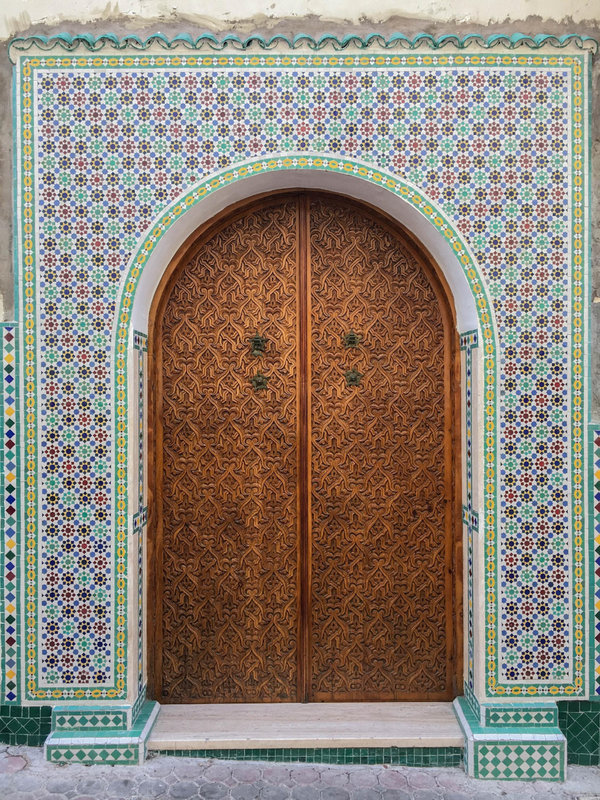 The cedar wood door with symmetric patterns, surrounded by the traditional mosaic tiles was a perfect combo. 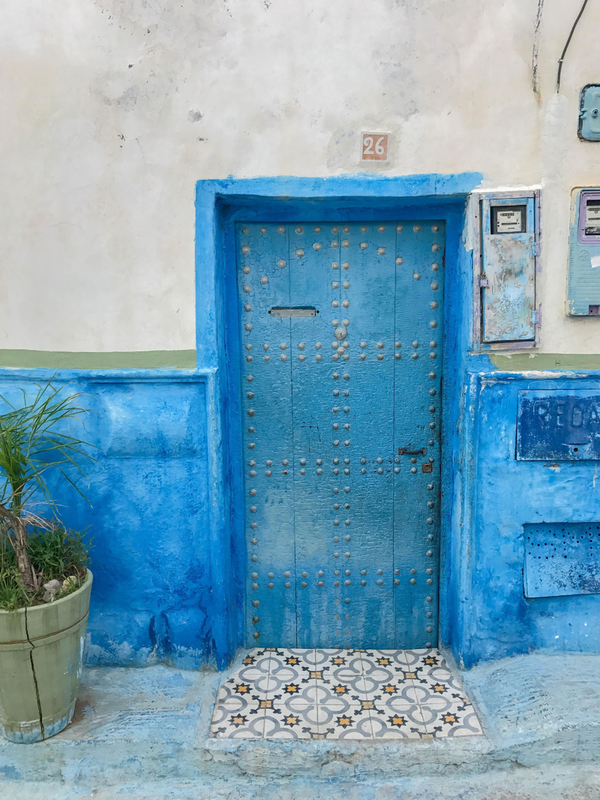 While I didn’t get to visit Chefchaouen, the infamously Instagrammed ‘blue city’, I did get to visit Kasba Des Oudaïas (a Kasbah is typically the old part of a North African city) and the Kasbah in Rabat was sporting bold, bright hues of blue. I could’ve photographed Kasba Des Oudaïas all day! 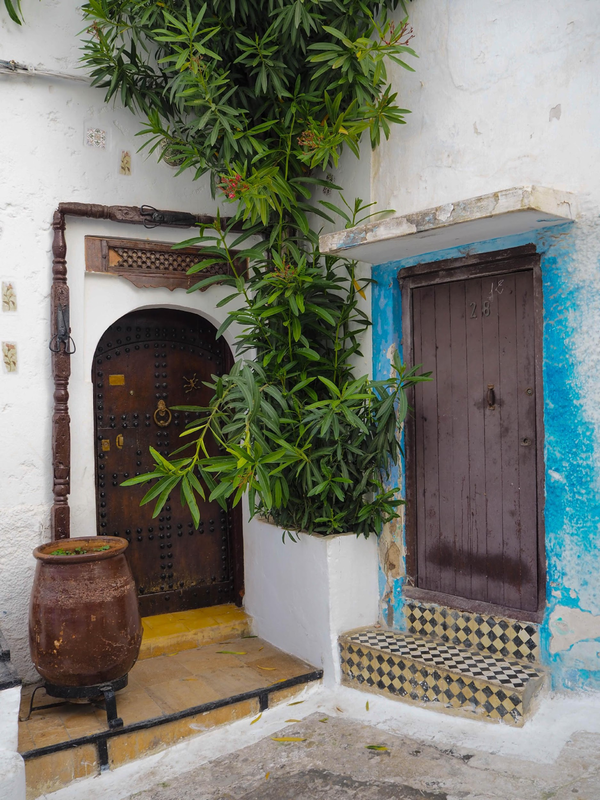 And just when you think it can’t get any cuter, the residents of Kasba Des Oudaïas have picturesque pots and plants in front of their home. 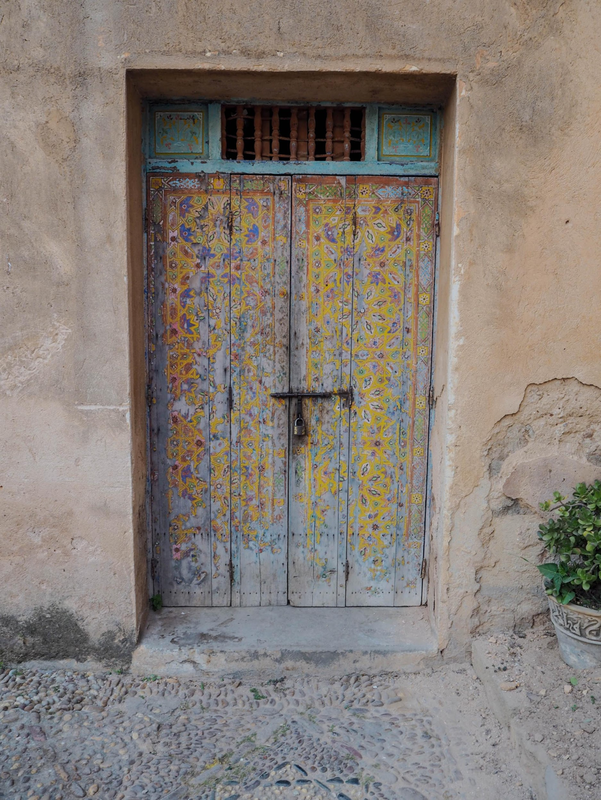 Even the entryway into the Kasbah had beautifully painted doors. And as if these painted mosaic style doors weren’t cute enough, there was also a family of kittens in front of this façade! 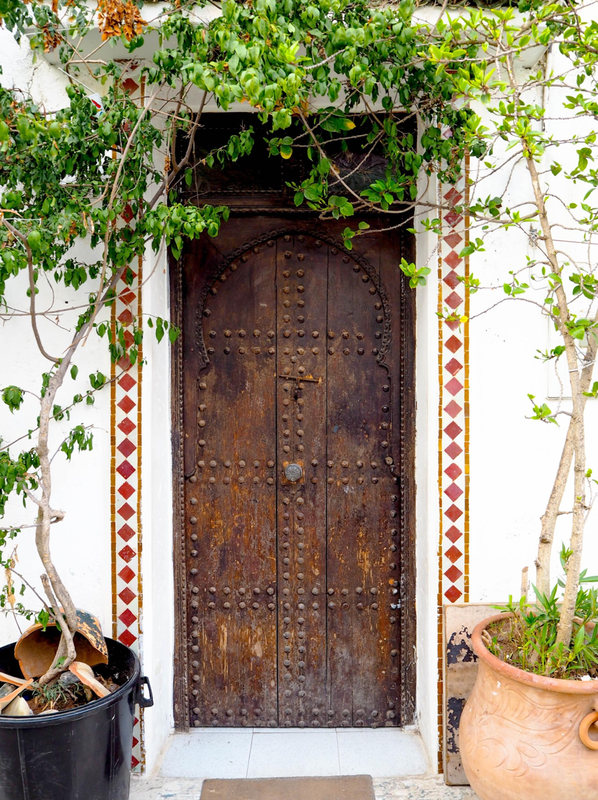 I, quite possibly, could’ve spent the entire day shooting the doors in the Kasbah in Rabat. 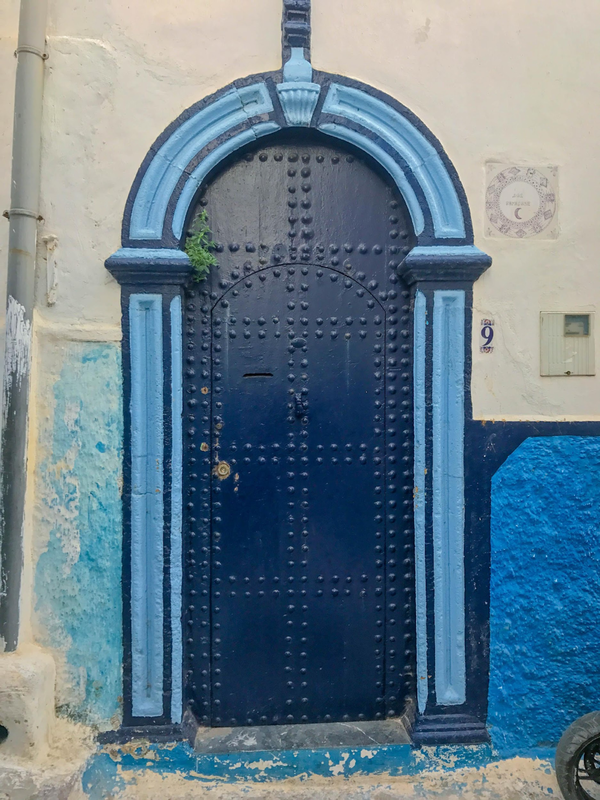 And although blue was the predominant color in Kasba Des Oudaïas, there was still beautiful, more traditional doors also. While still harnessing some of those blues, this golden mosaicked door in Fes at Dar el Makhzen Palace. Also in Fes, at Riad al Amine, this beautiful door may be blocked but I still felt it fit here, perfectly. 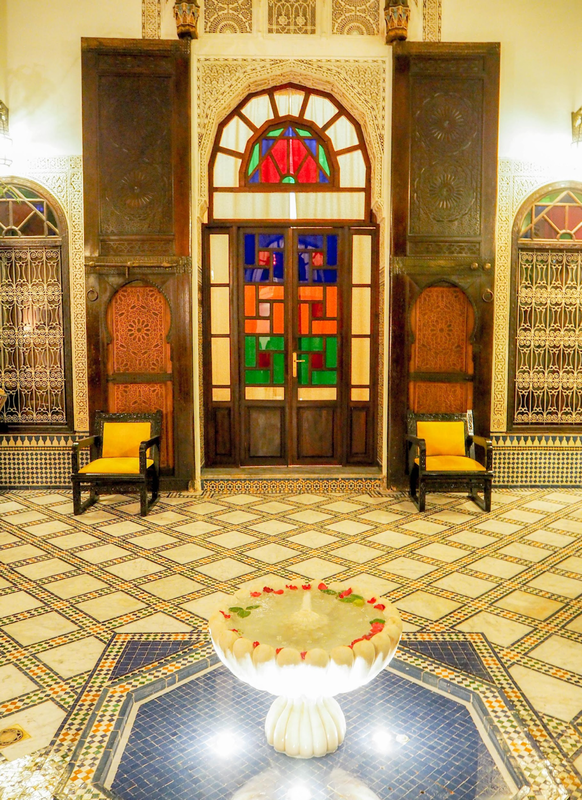 Speaking of Riads, this was the door to my BEDROOM at Riad La Maison Bleu in Fes. 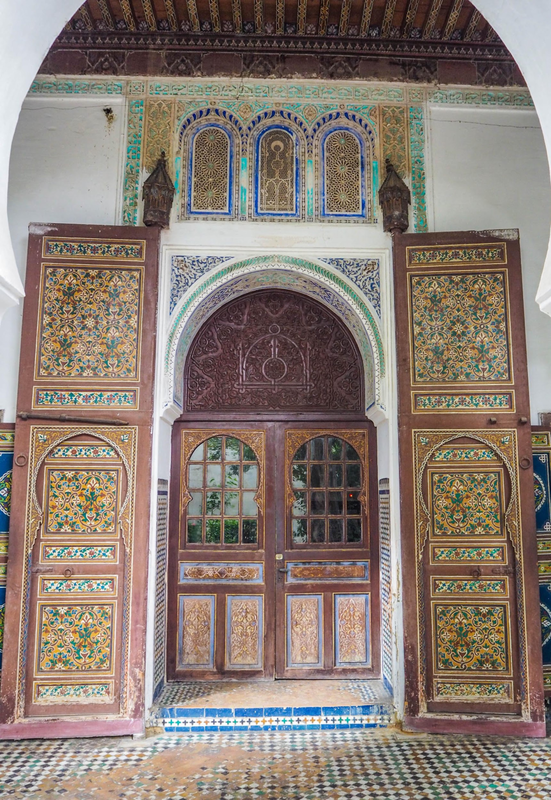 This intricate door was in the city of Meknes at Dar Jamai Museum. 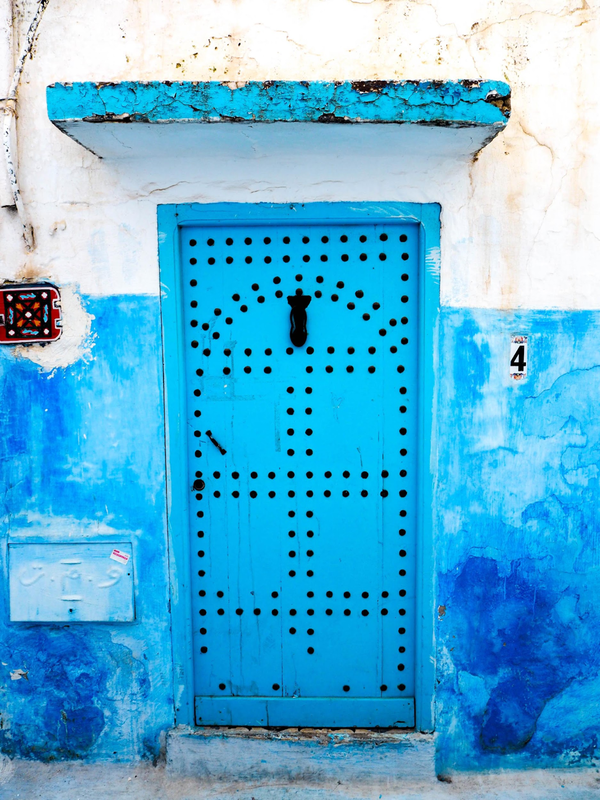 And because I know you, like me, aren’t sick of the blue hues in Kasba Des Oudaïas, Rabat. In case you were a little sick of the individual blue doors (I mean, if you’re crazy) here’s a double dose of blue doors for you! Also in Kasba Des Oudaïas, Rabat. Here’s my last pop of blue from Kasba Des Oudaïas in Rabat. And also, how friggin’ cute is this double entryway?! CAN I MOVE IN, PLEASE?! 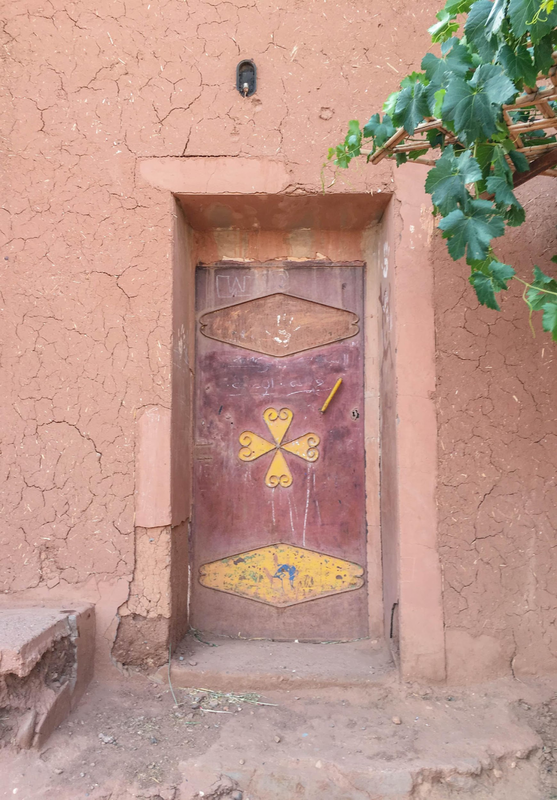 This pretty door was in Aït Ben Haddou, near Ouarzazete. A fun fact about this town is that it once was a stop along the former caravan route through the Sahara to Marrakech. Today it is home to many movies and tv shows! Scenes from Jesus of Nazareth, Marco Polo, Jewel of the Nile, Gladiator, and my personal favorite, Game of Thrones (amongst many others) have all been filmed here! Taking it back to Rabat! 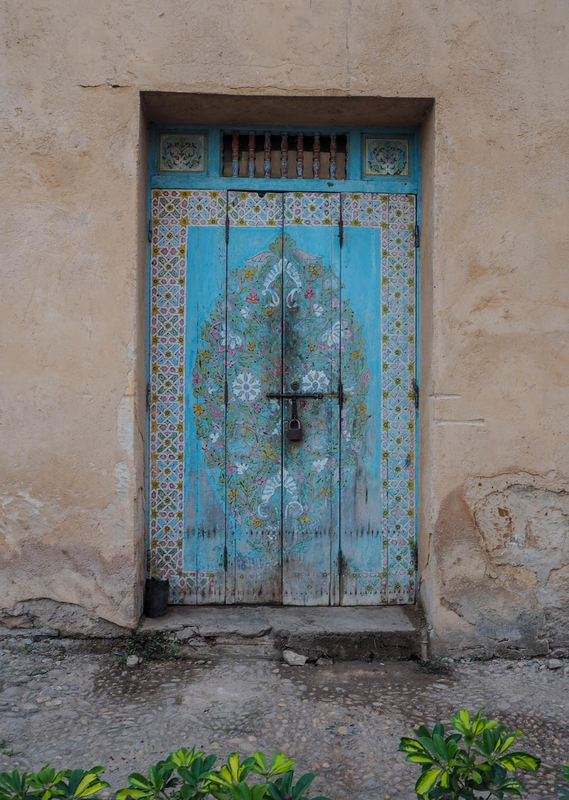 But this time, we’re not exploring Kasba Des Oudaïas, this is a door at the Mausoleum of Mohammad V.
While at a viewpoint over the Fes City Medina, I stumbled across this door which struck me as more traditional and it urged me to photograph it! 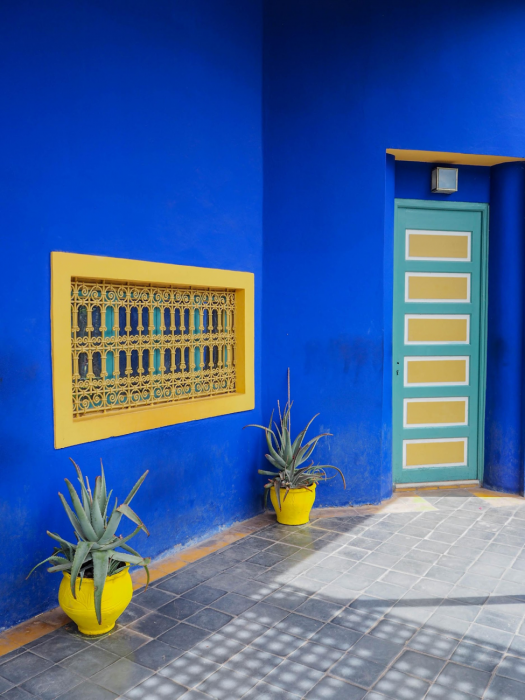 Majorelle Garden’s and museum (and this teal/yellow door against the blue museum) in Marrakech have become increasingly popular (thanks, Instagram) and as of 1980 the Gardens were owned by Yves Saint-Laurent and he was so in love with the oasis in the middle of Marrakech that his ashes were spread in the gardens after he passed in 2008. 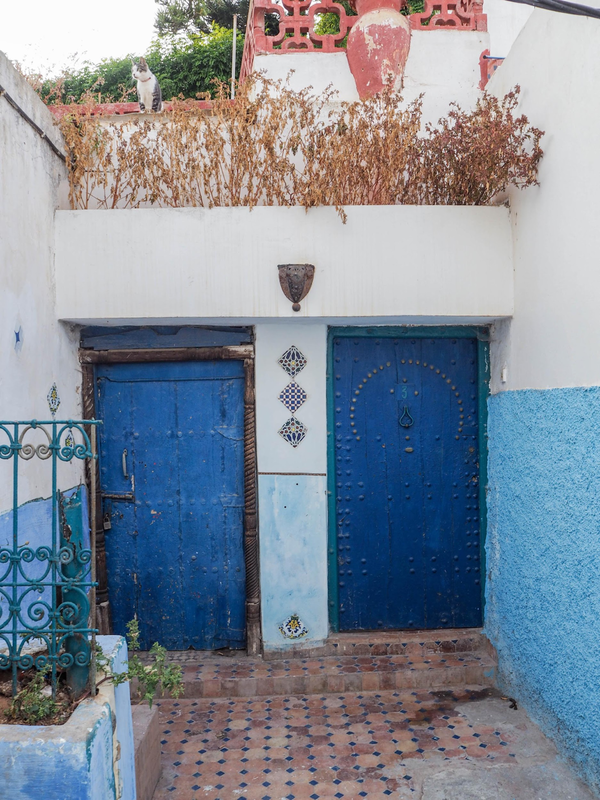 I’ll end where we started – in Casablanca. Mahkama du Dasha (currently used for government/official offices) might’ve been one of my favorite stops due how the combinations of the cream hues of the traditional carvings harmonized perfectly with the blues, teals and yellows of the mosaic tiles. 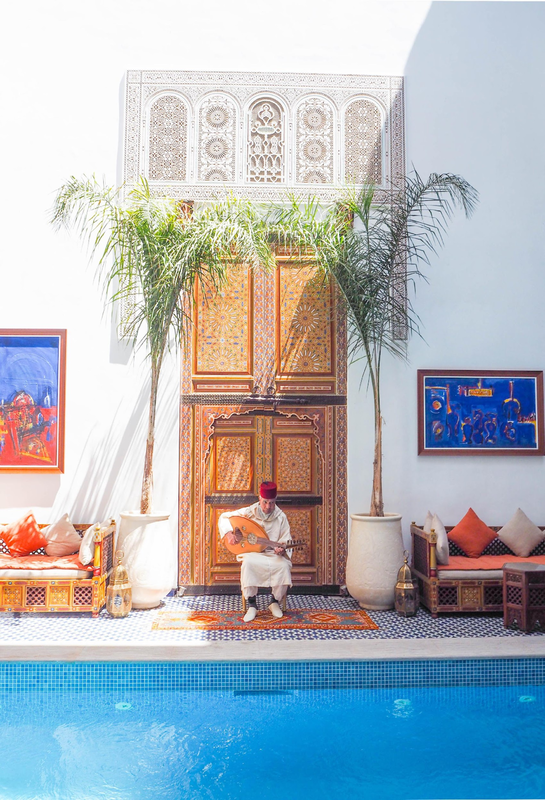 Morocco’s entryways were just one small fraction of what led to pure infatuation with the country. 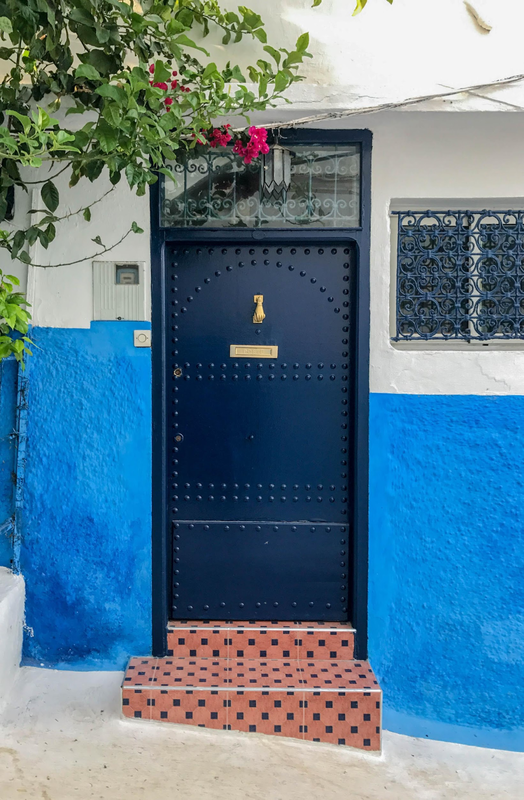 If any of these photos have given you some wanderlust – I implore you to consider Morocco for your next international destination! Really cool post, and Morocco looks really beautiful! Thanks Mike! Morocco truly was life changing! This is easily one of my favorite posts ever! 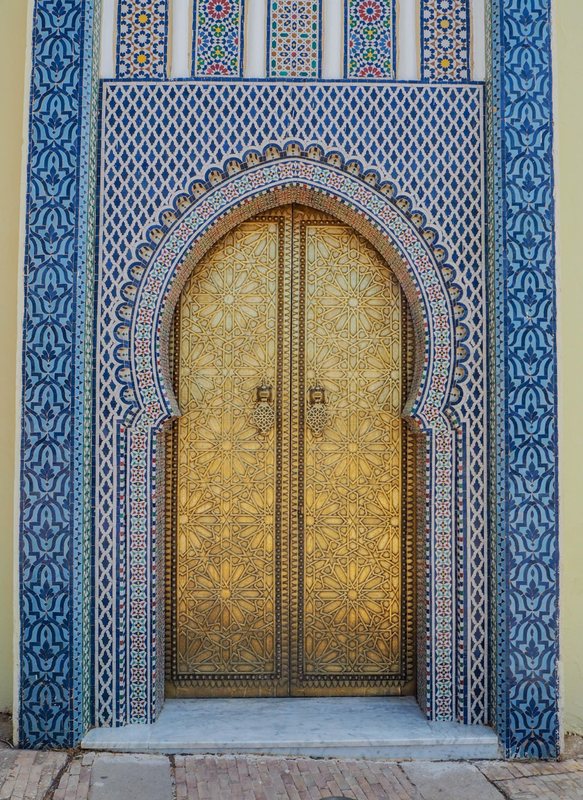 I loved Morocco and these doors are just BEAUTIFUL! So intricate and colorful. Thanks for sharing! Omg it’s totally Aladdin-esque and I hadn’t even noticed! Thanks Daniela! There’s nothing I love more than a good pun <3 Haha, thanks Eliza! this post is making me want to give morocco another shot! Can we make this a collaborative effort and do a group trip because I’m so down to go back!! Oh I absolutely love this! 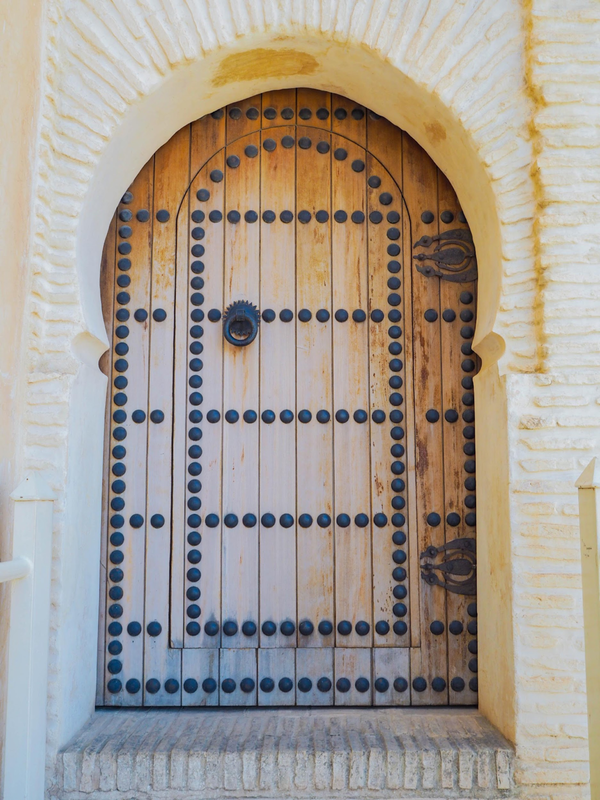 As I, too, was captivated by the intricate details of all the doors in Morocco! I also went around taking photos of them lol. Thank you for sharing! Beautiful door finds! I think I like the ones that look old and worn a little better than the ones that are new and perfect!